Welcome to Skillease! An exclusive job portal – and the staffing division of CADD Centre Training Services. Skillease - a launch pad for jobseekers to get the right job at the right time and in the right place. Its inception in 2005 as a staffing solution provider, Skillease has built a vital and strong customer base through its consulting services and powerful networking. Skillease, the staffing division of CADD Centre, is a name synonymous with CAD in the country. It is a prime leader in offering end-to-end CAD solutions like training, sales of high-end printing & scanning systems and software. Skillease holds a powerful networking in the fields of Manufacturing, Construction, Electrical, Electronics, Education, Information Technology and Medical industry. Skillease will enable you to SEEK, CONNECT & SUCCEED. The candidate will be responsible to handle cycle of HR activities from recruitment till separation . Excellent verbal and written communication skills and good exposure to MS Office suite. What started over a coffee in Ulsoor, shaped up to be an enterprise, growing and evolving to be a reckoning name in the HR industry in Bangalore. Having experienced the corporate flavor for over a decade, Aswathy wanted to inspire smaller organizations to get their HR function streamlined and let the employers enjoy the ease of managing their business With this thought, what kick started as a one-client venture in 2011, transformed into an organization that is today boasting of over 15 clients across various sectors. While HR Partnering is the bread & butter of the organization, PeopleLynx expertise in HR concepts opened up opportunities in niche HR Consulting & Behavior Analytics space. Currently, based out of RMZ Millennia, Ulsoor and having a strong team of dynamic HR professionals, PeopleLynx is looking at a strong leap of growth in the coming months. We are a mix of HR professionals, with varied work experiences across different sectors. While we represent different geographies of the country, we all are sewed together with our work ethics and organization goals. We set milestones, we achieve them and then we raise the bar. And we have a constant ‘h’, stands for happiness. Candidate must have 65% and above throughout academics to attend this drive. Candidate must be fluent in Communication. Candidate must have excellent interpersonal skills. 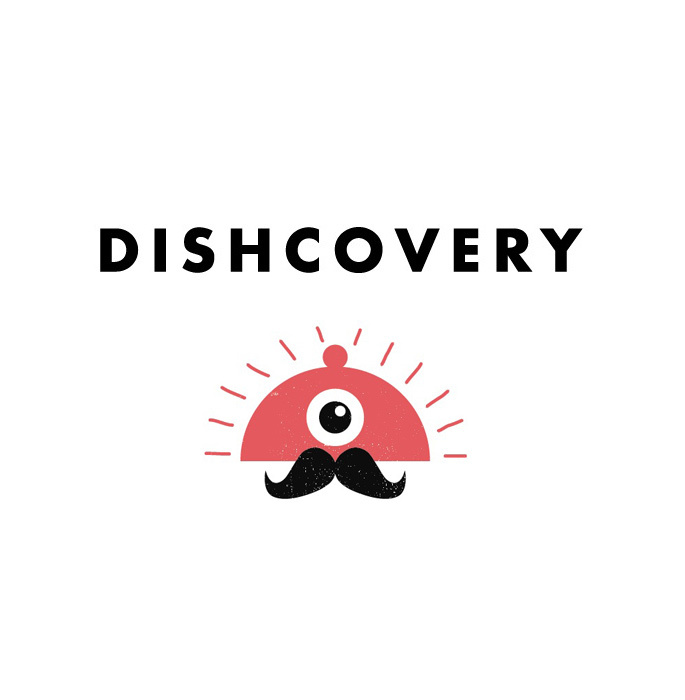 Dishcoveri helps you to find great food rather than just places. It lets you know what to order at a particular place or find the best place to satiate your cravings for a particular dish. Unlike very long and irrelevant reviews from people whom we don't know, Dishcoveri lets you know recommendations from your close friends.